BAM Casino Parties brings a new gaming experience to your doorsteps. We have hands-on experience in providing the best quality services to our clients by keeping in mind their needs, ideas, and budget. Our dedicated staff will provide you with the gaming instructions, and will be always there to help you in any case whether you are new to the game or playing from so long. We work closely with our clients to create a specific event plan of action from the scratch to a proper full-fledged successful casino party. 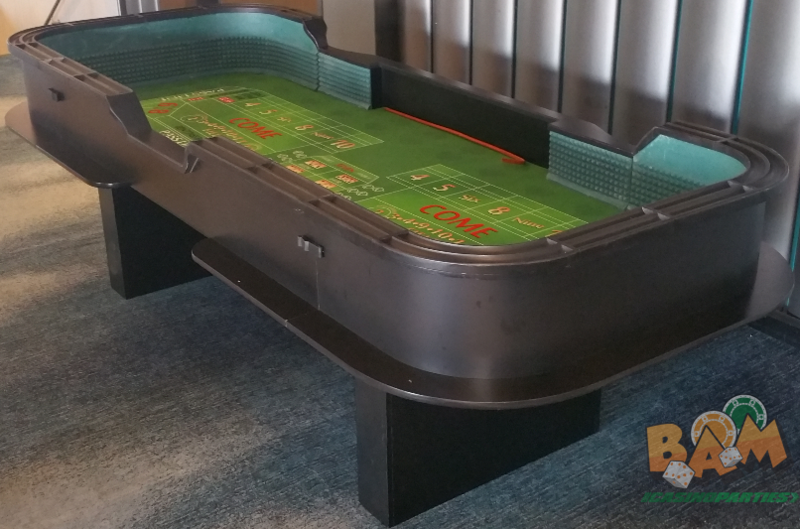 From a single party to a big occasion, BAM Casino Parties in Mountain view is the one you can rely on for a perfect event. So, is this the right time to throw a party? You are obviously searching for the best casino parties & poker party planners and don’t want to be a host in a boring party as usual. We will make your party a memorable one. Spice up the party, feel the fun and be the best host to get your guests all geared up in the cheerful moods. Play the games and experience yourself! We are proud to be in partnership with some of the best event venues. Give us a call – we would love to help you plan a casino party in Mountain View and turn it into an exciting night. Daly City, Colma, San Bruno, San Mateo, Millbrae, Hillsborough, Burlingame, Foster City, Belmont, San Carlos, Redwood City, Atherton, Menlo Park, Palo Alto, Los Altos, Mountain View, Sunnyvale, Cupertino, Saratoga, Campbell, Los Gatos, Santa Clara, San Jose, Milpitas, Fremont, Newark, Union City, Hayward, Castro Valley, San Lorenzo, San Leandro, Alameda, Emeryville, Berkeley, El Cerrito, Richmond, San Pablo, Hercules, Benicia, Vallejo, Martinez, Concord, Pleasant Hill, Walnut Creek, Lafayette, Oakland, Moraga, Alamo, Danville, San Ramon, Pleasanton, Livermore, Pittsburg, Antioch, Brentwood, Portola Valley, Half Moon Bay, Pacifica, Sausalito, Tiburon, Mill Valley, Corte Madera, Larkspur, San Rafael, San Anselmo, Fairfax, Novato, Petaluma.